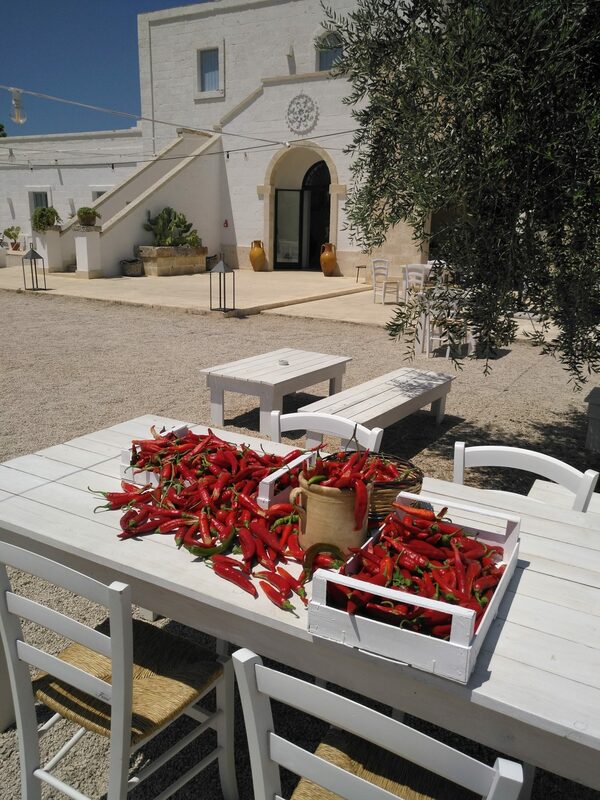 In the Apulian countryside, inside the archaeological park of Castello di Fulcignano, in the heart of Salento, there is a farm surrounded by olive trees where the olives are turned into extra virgin olive oil, superior, declined in different notes of velvety, spicy or fruity. 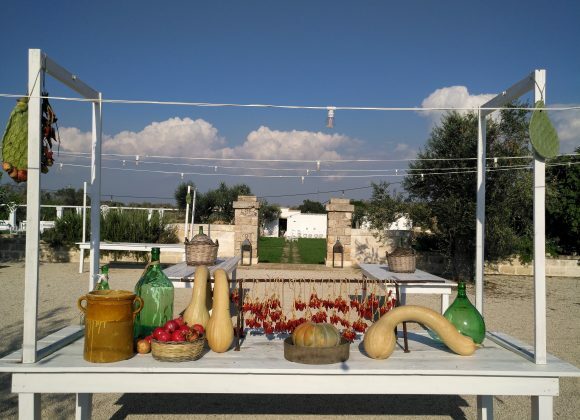 Hectares of land surrounding Masseria Fulcignano are dedicated, from the property, to the cultivation of olive trees, vegetables and fruits typical of Puglia. 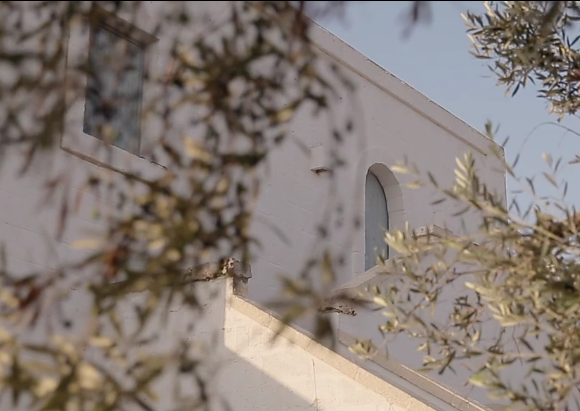 Every corner of this land, the ancient olive trees, the pagghiare, the shelters of the peasants, the imposing walls of the fence surrounding the campaign, telling an old story of a people who lived and worked here for over two thousand years to nowadays. 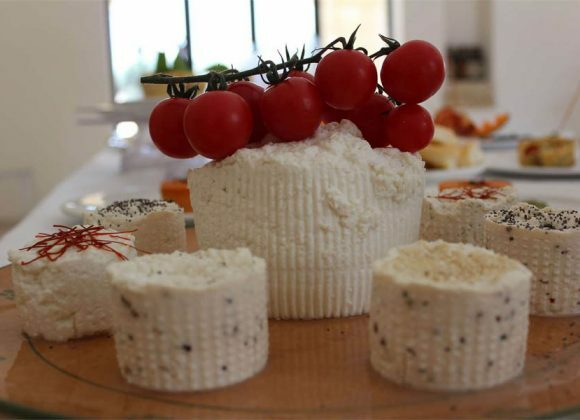 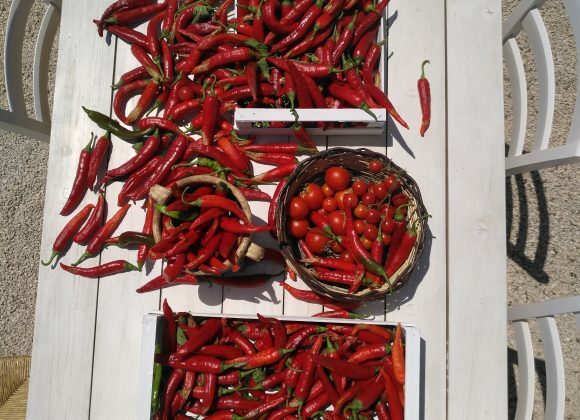 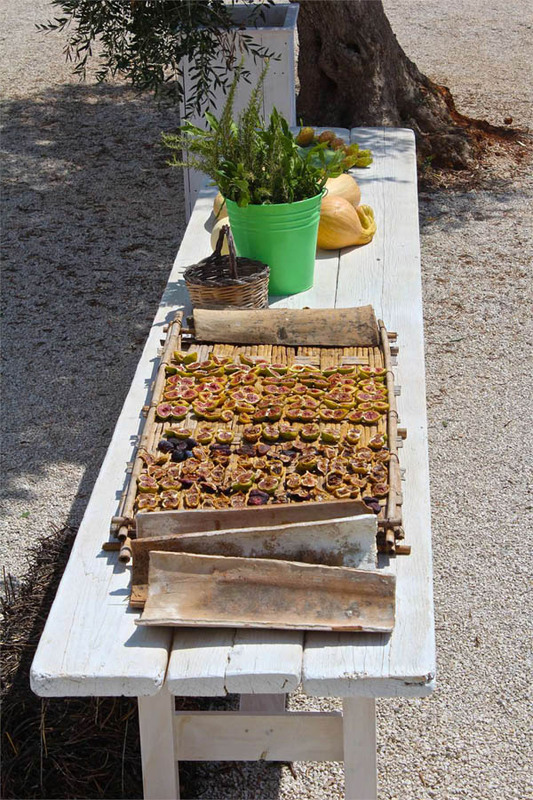 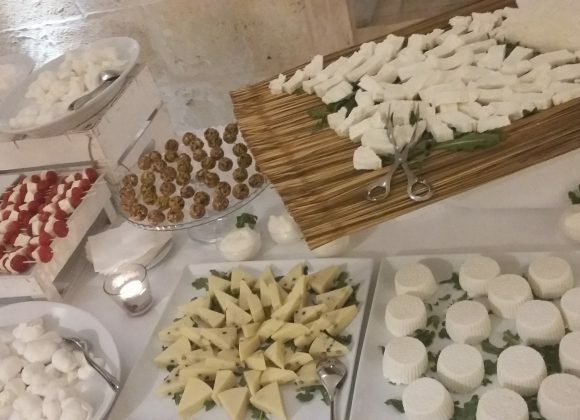 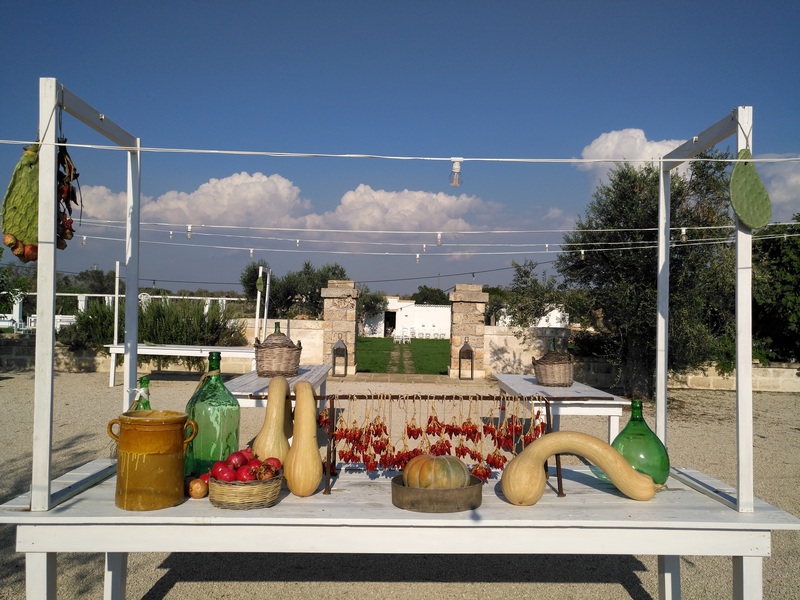 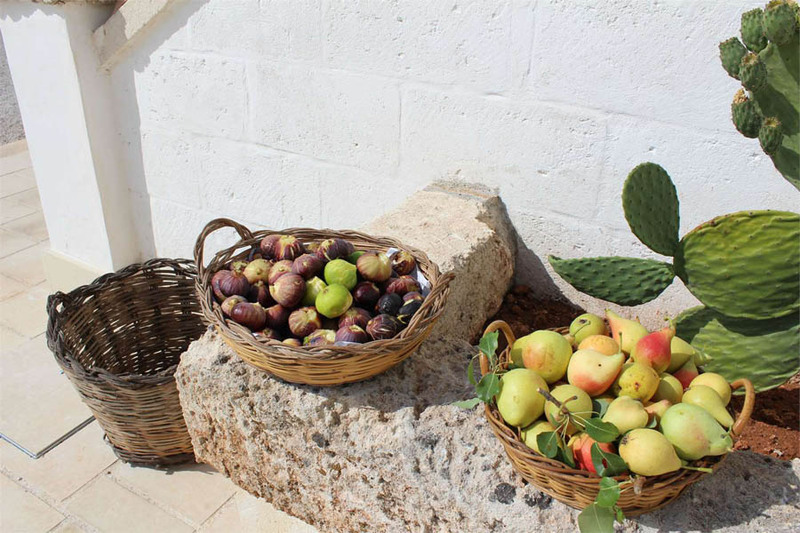 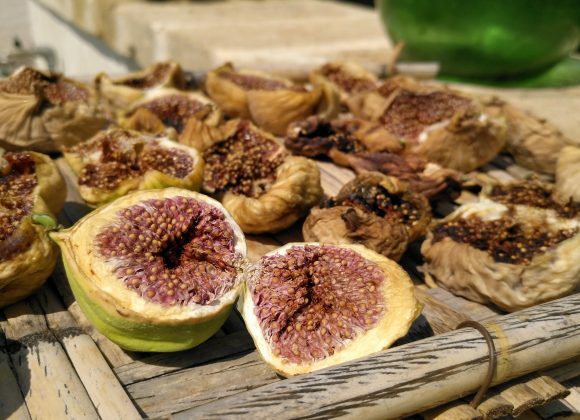 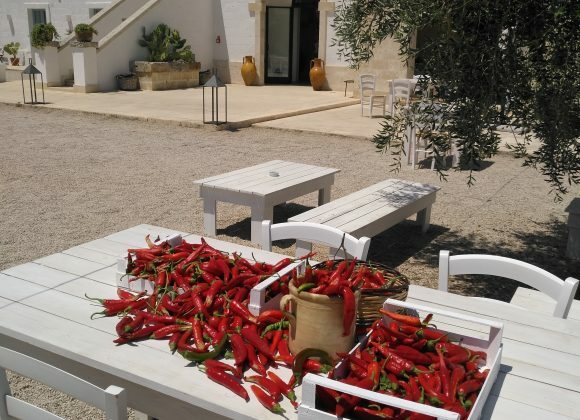 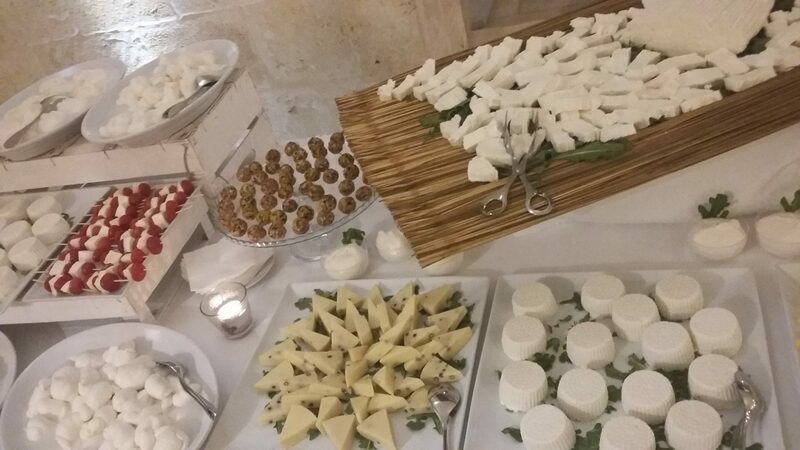 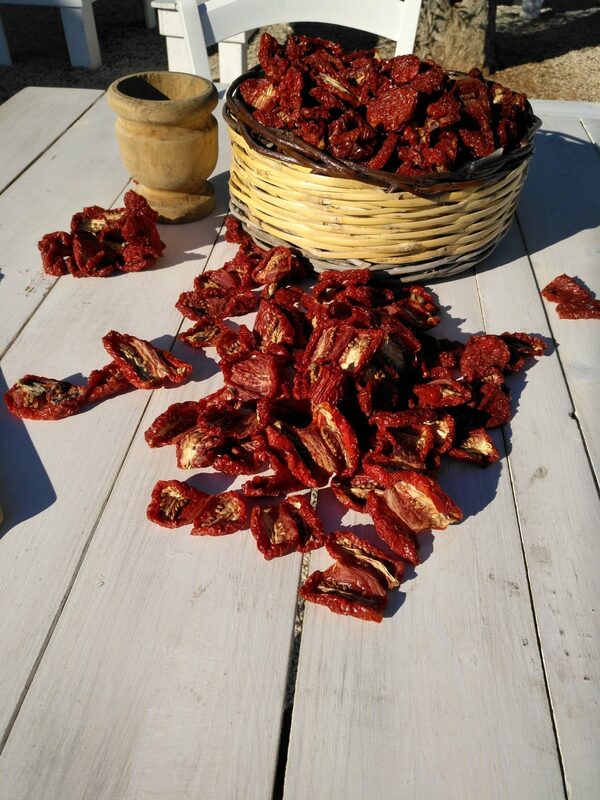 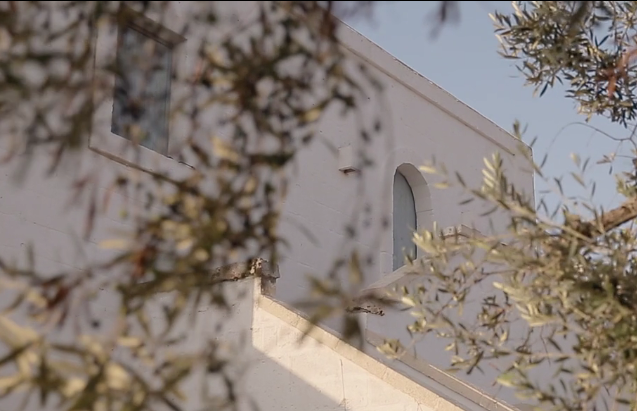 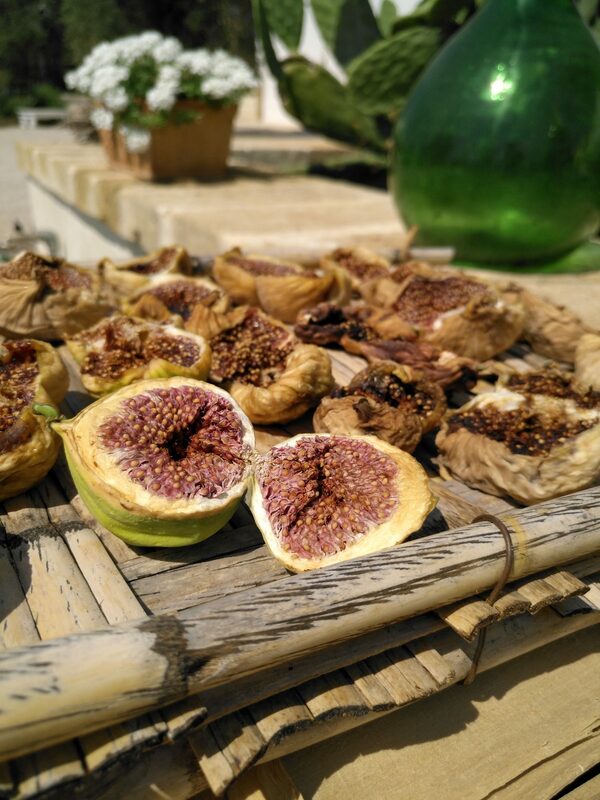 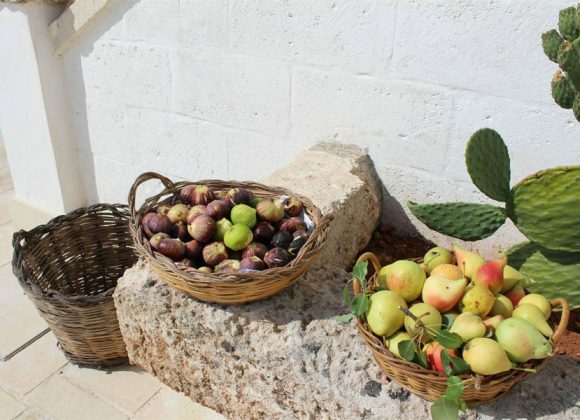 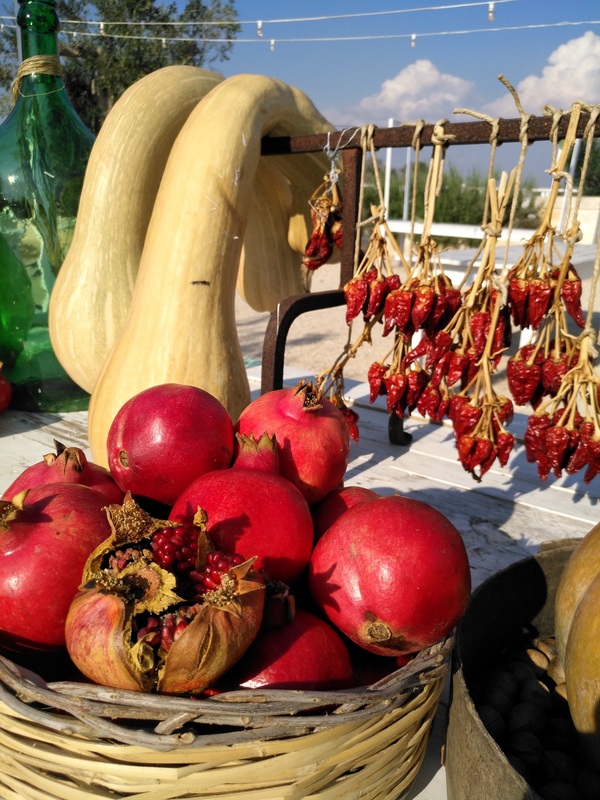 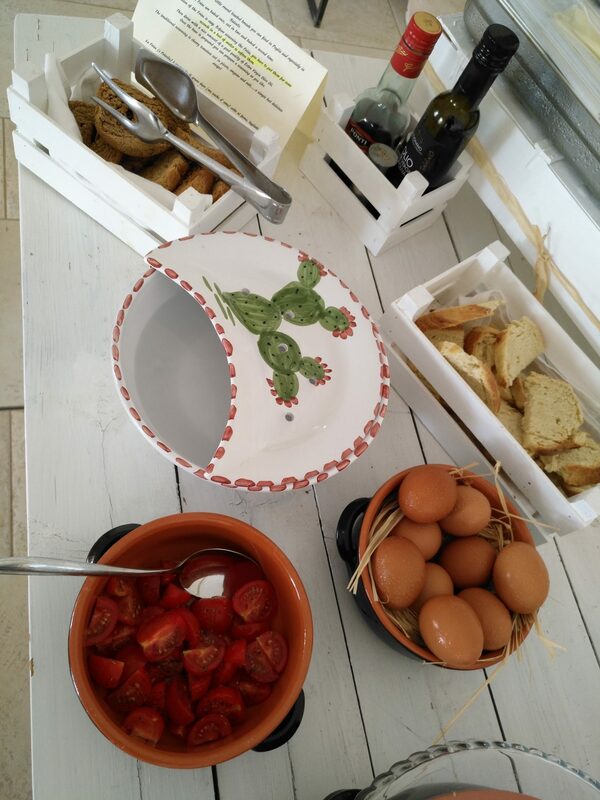 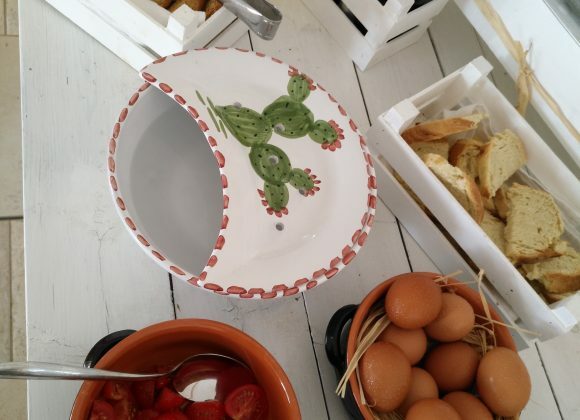 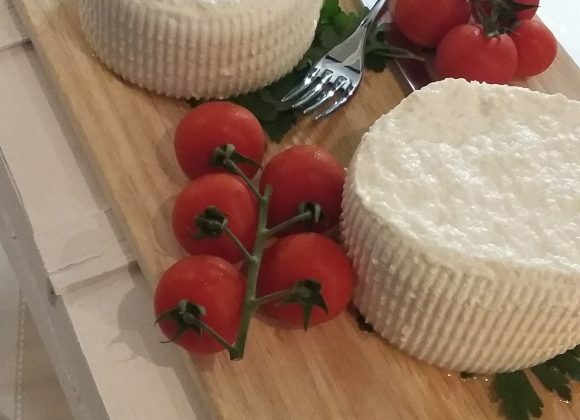 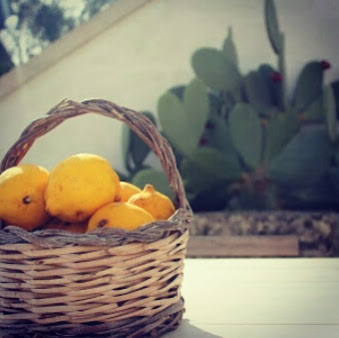 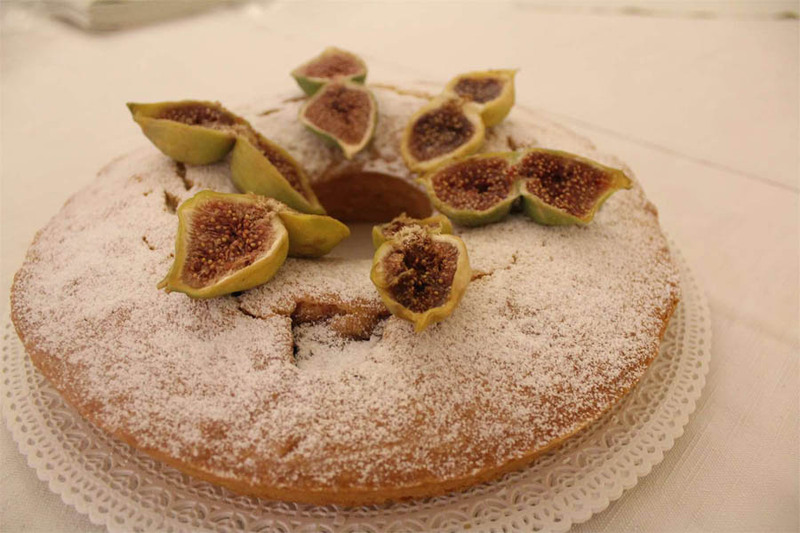 A stay at the Masseria Fulcignano will be an opportunity to taste the fruits of this land, the extra virgin olive oil, jams, wines and all other delights proposed by the farm, all strictly homemade. 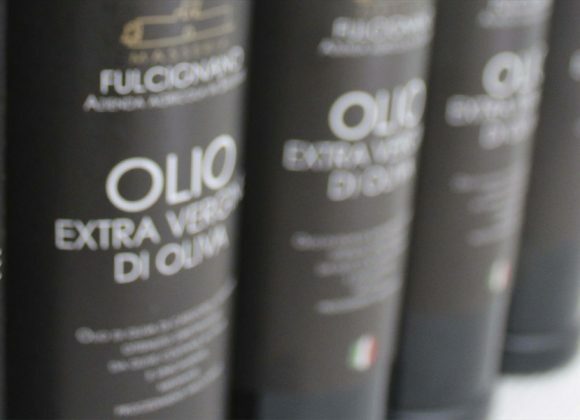 Our three specialties of extra virgin olive oil: Terra di Fulcignano, Cima di Melfi and Fior di Coratina. 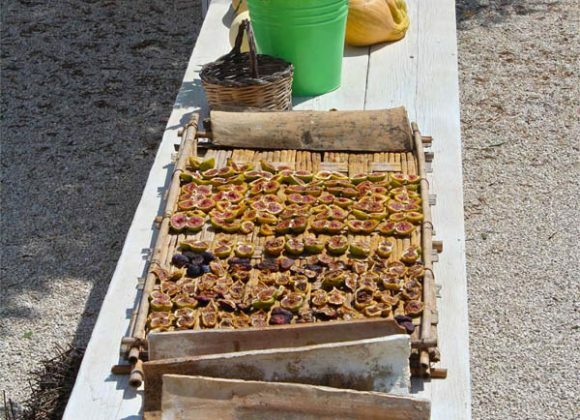 Olive oil obtained by cold extraction from the typical Salento cultivar Cellina di Nardo and Ogliarola di Lecce situated in an archeological park area of Fulcignano Castle in Galatone. 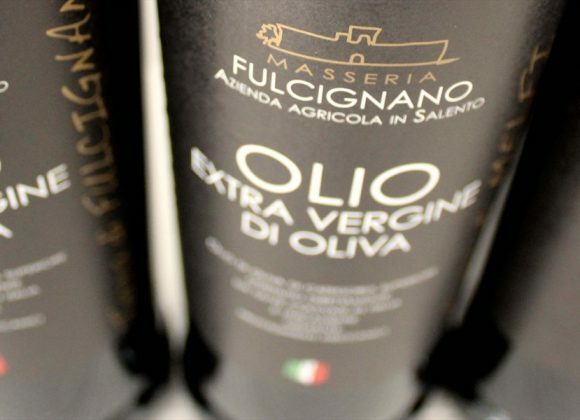 Medium fluidity oil of intense yellow color with medium fruity smell of ripe olives. 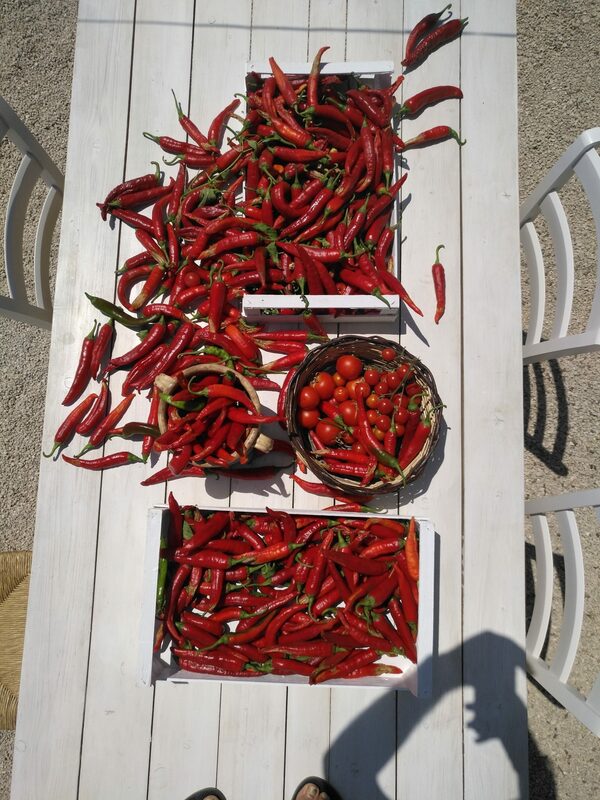 Sweet and delicate taste with bitter and spicy notes of low persistence. 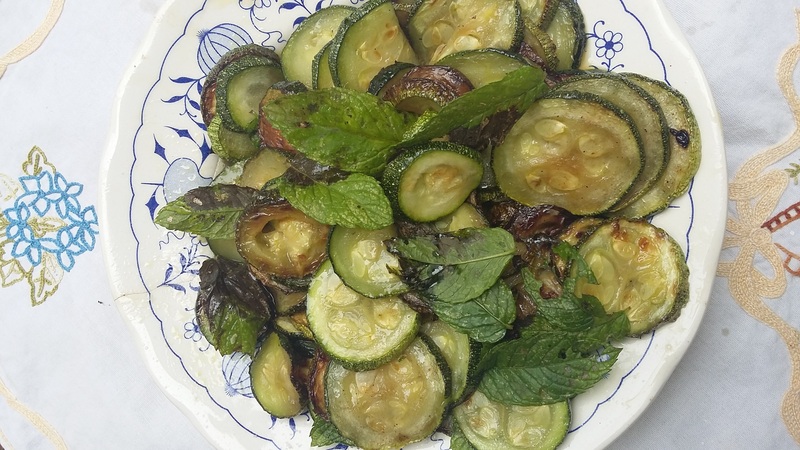 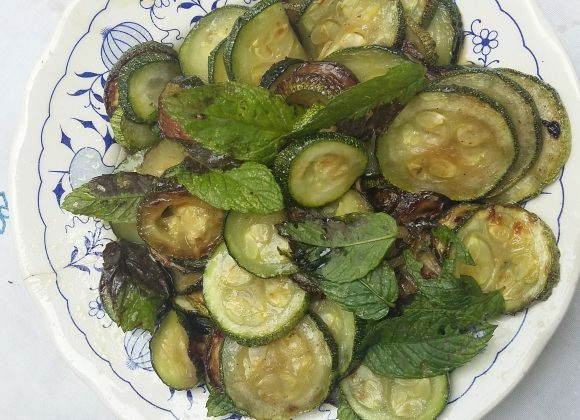 It is recommended to serve it with grill cooked meat or to stir with sauces and condiments at the final cooking phase. 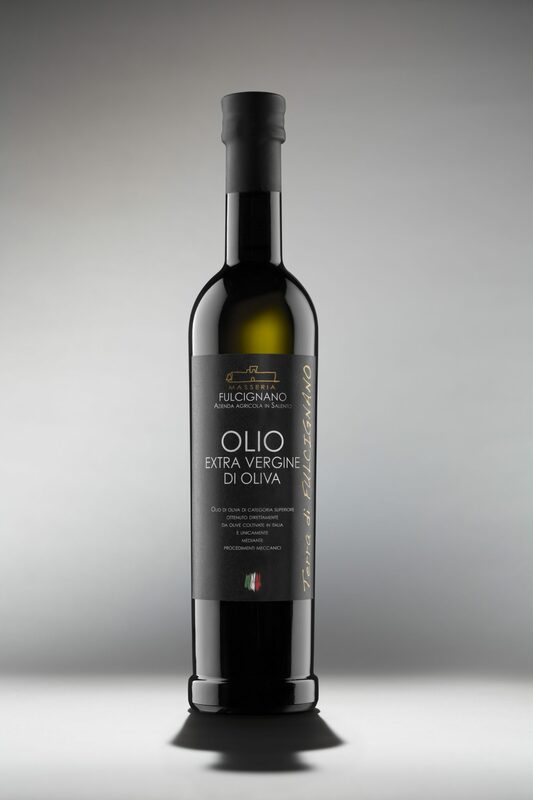 Slightly bitter and spicy green olive oil with medium fruity taste of almonds and artichokes. 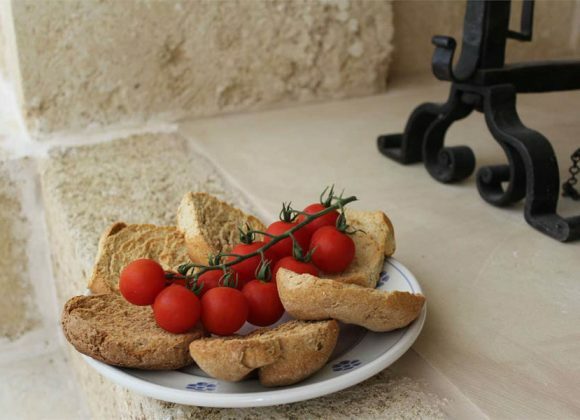 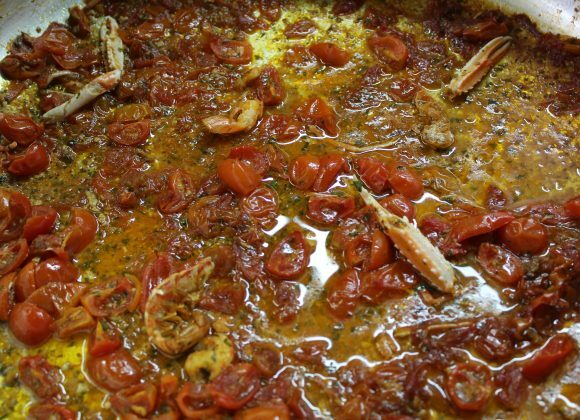 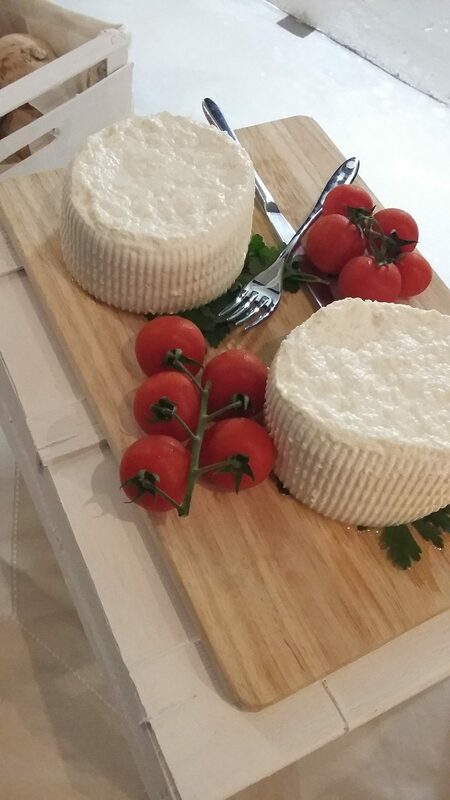 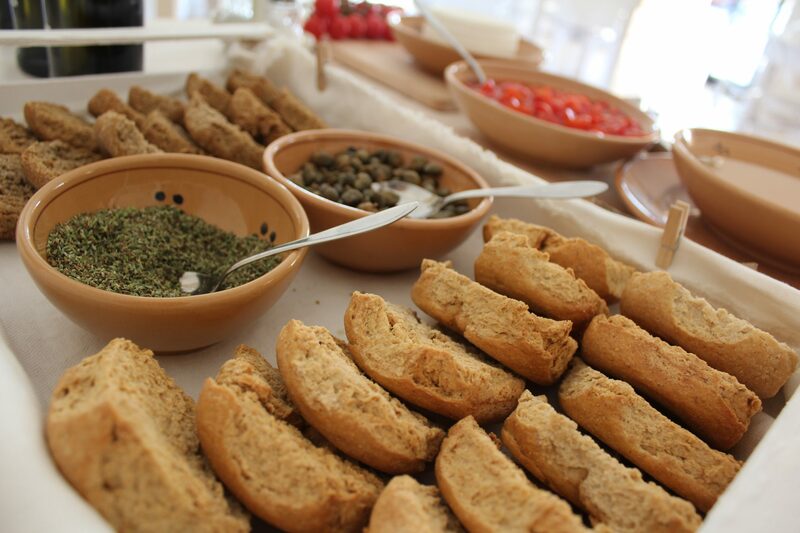 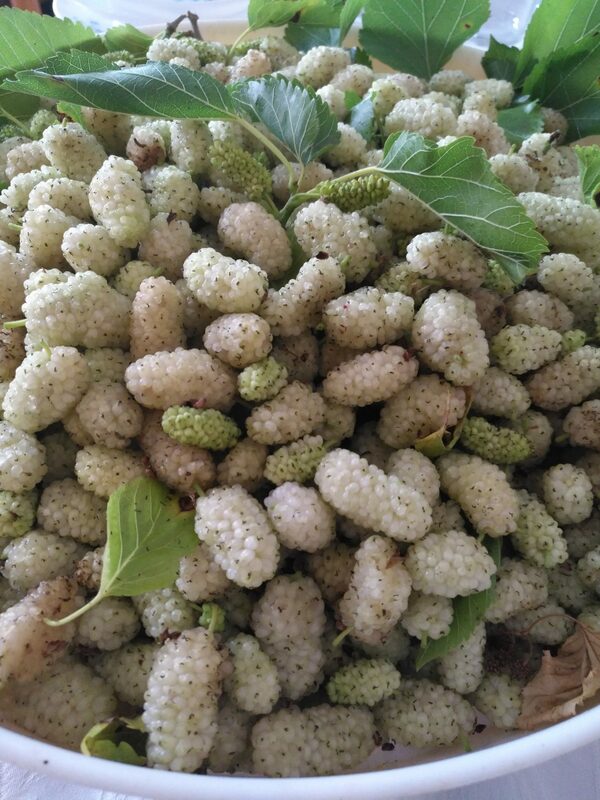 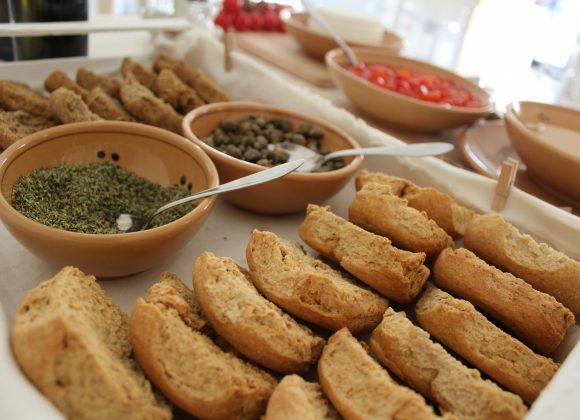 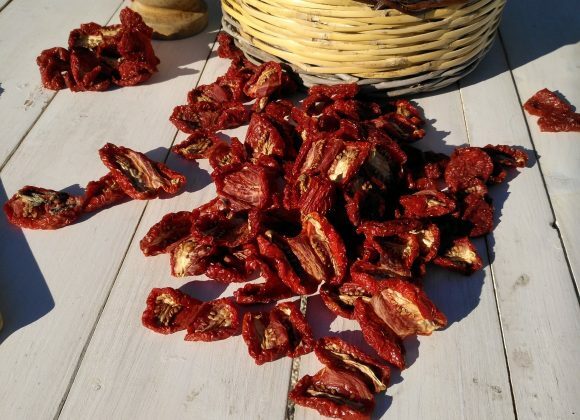 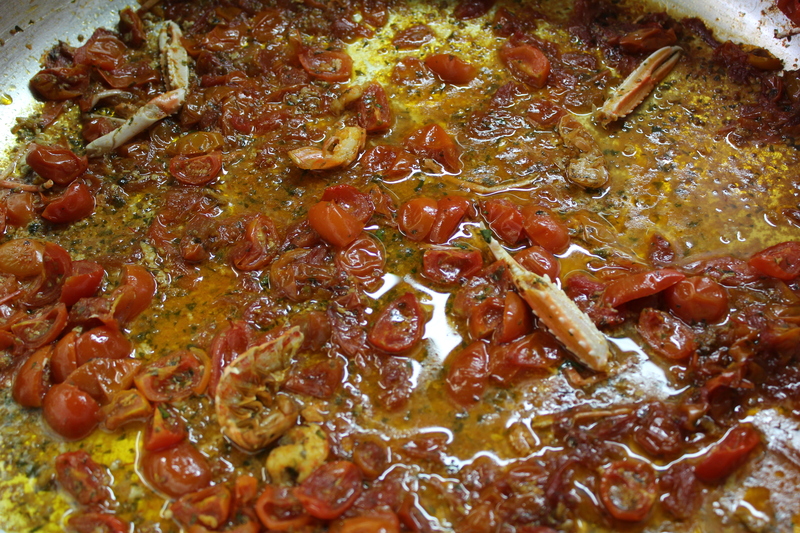 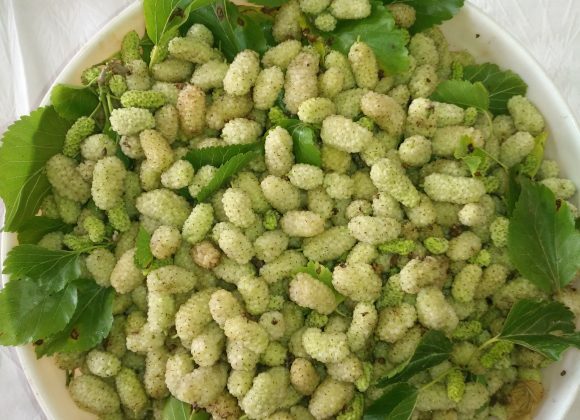 It is recommended for being consumed raw with bread and bruschetta and for seasoning of typical Mediterranean dishes. 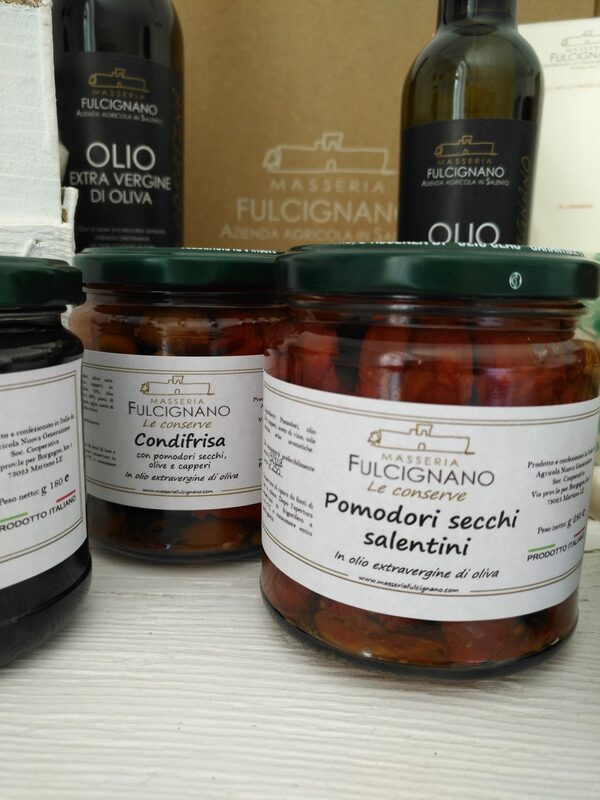 Exceptional outstanding oil with unique character. 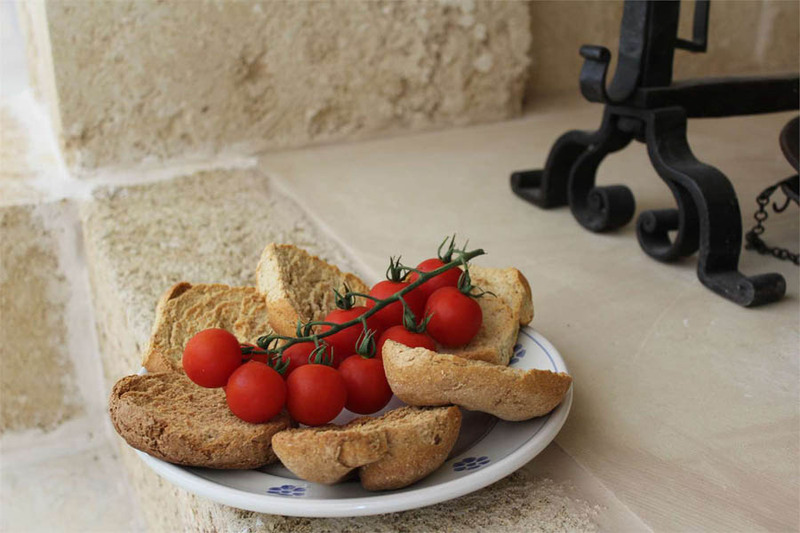 Intensely fruity, rich in herbaceous overtones with fresh almonds notes and artichoke taste. 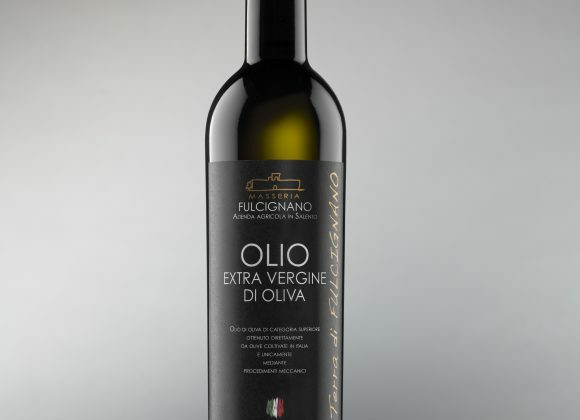 Olive oil with perfectly harmonious pleasant bitter and spicy notes which reveal a high level of polyphenols. 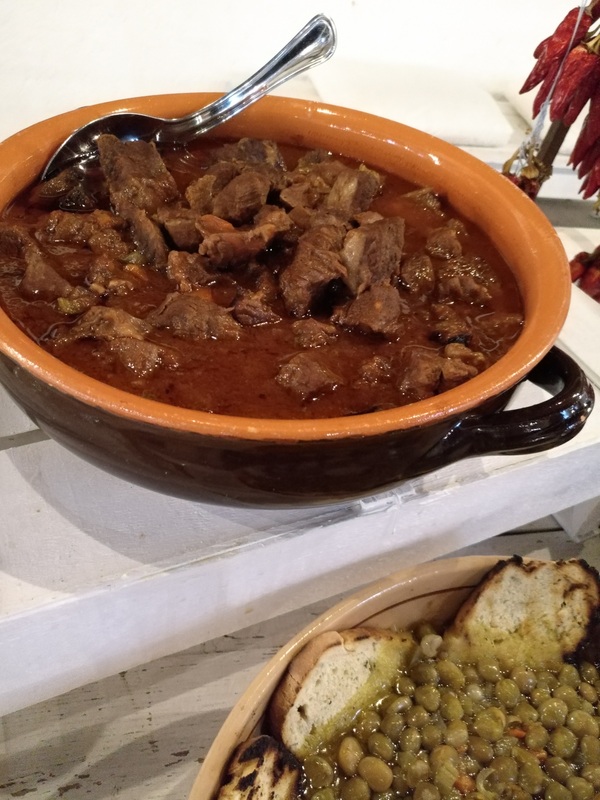 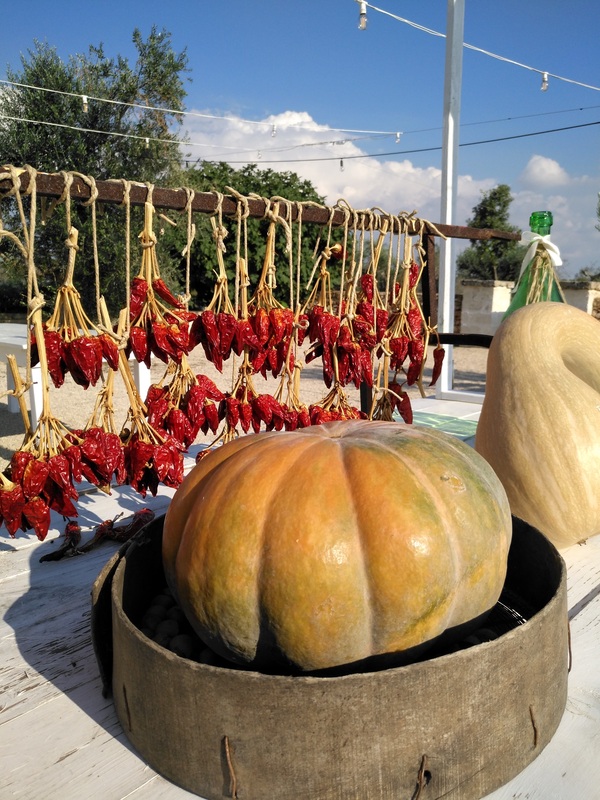 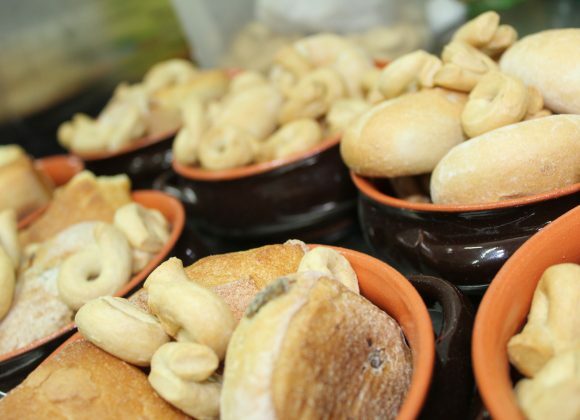 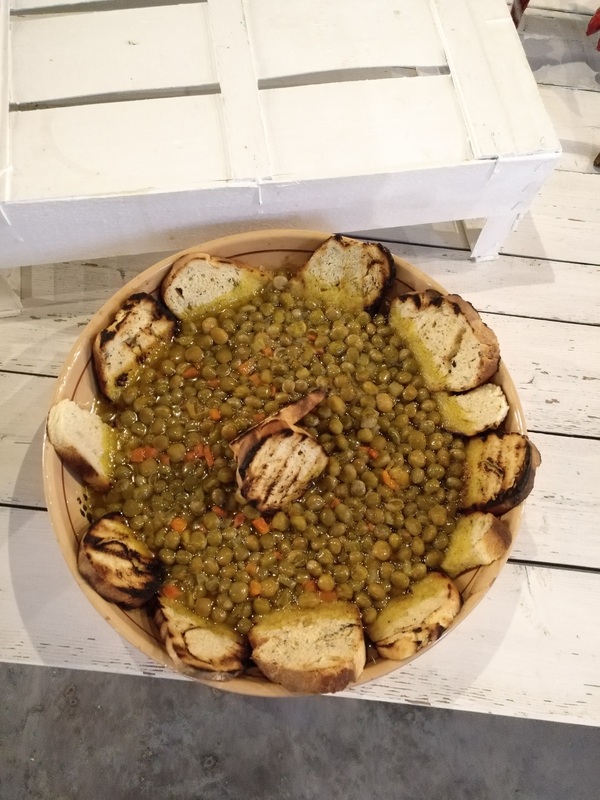 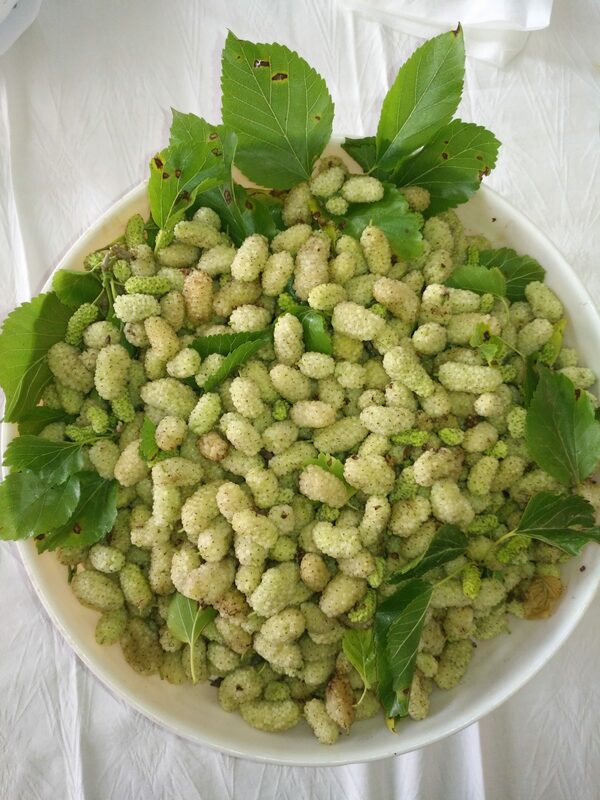 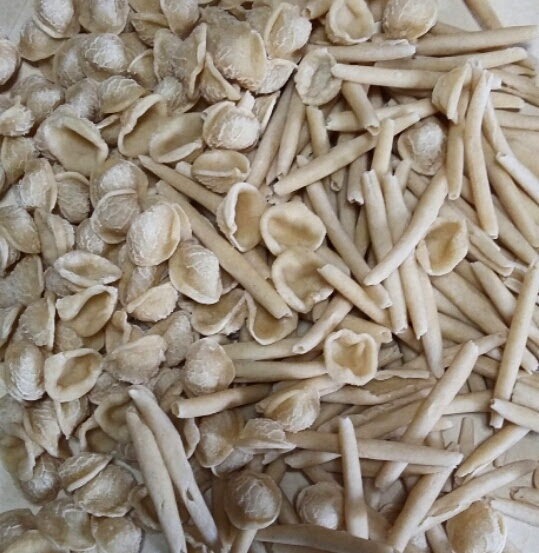 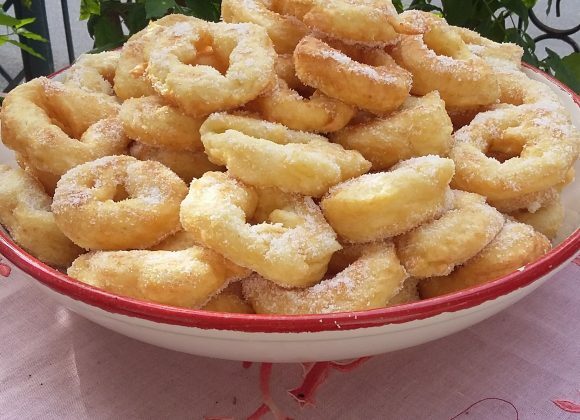 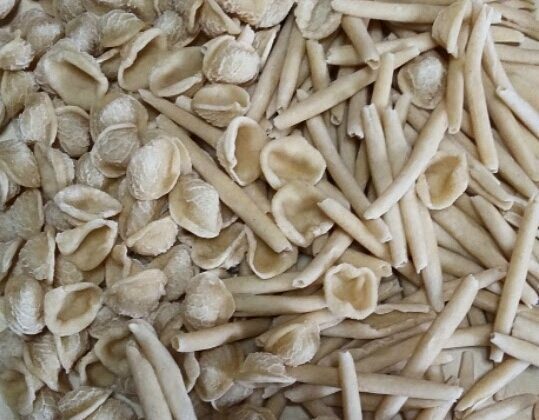 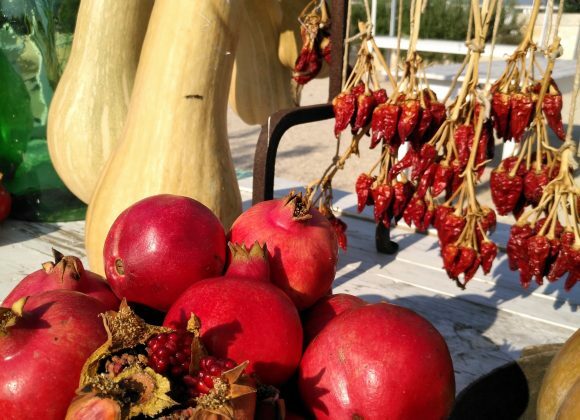 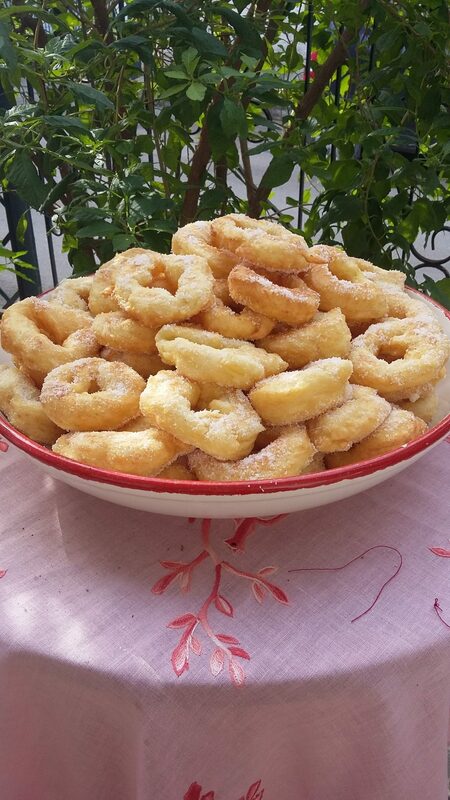 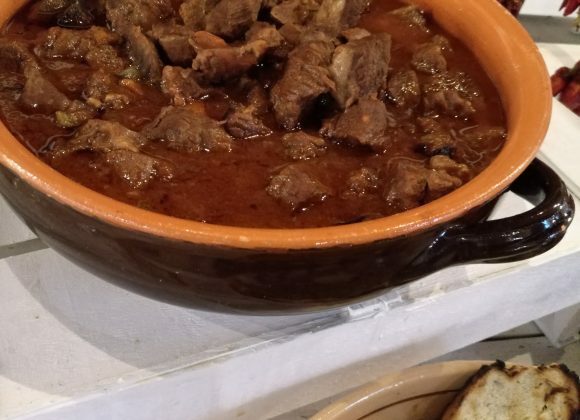 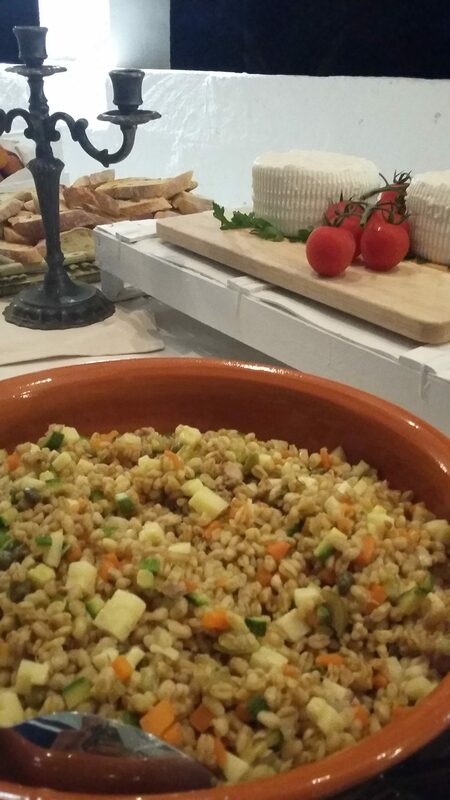 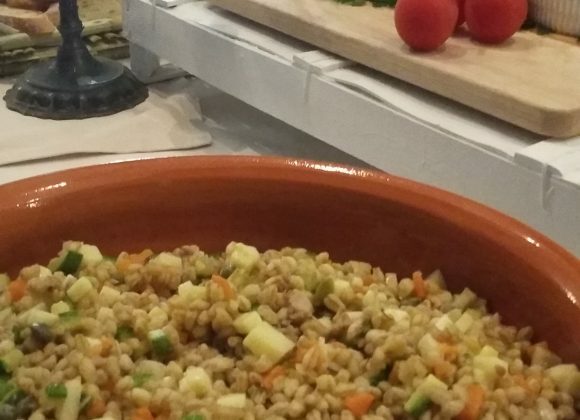 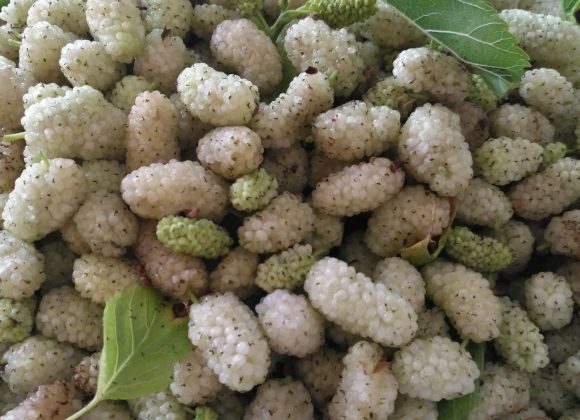 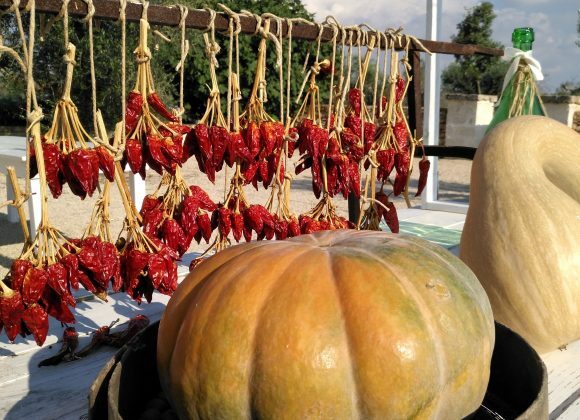 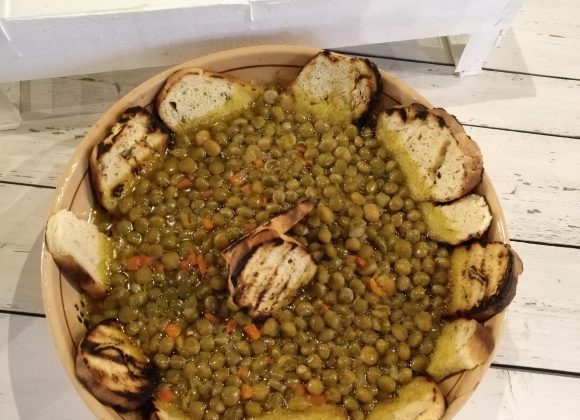 It is recommended to serve it with bean and chickpea puree, with grilled meats and typical Apulian dishes such as orecchiette with turnip tops. 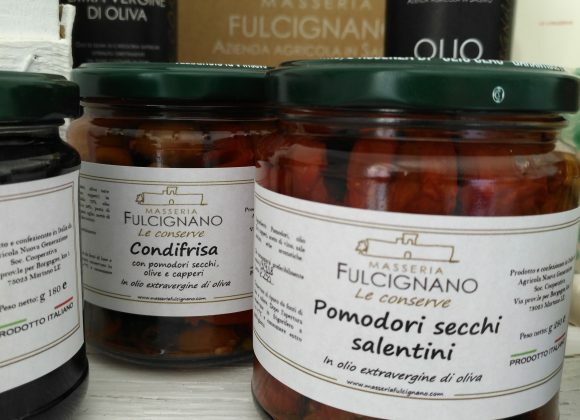 Our home made preserves: extra jam of figs, extra jam of negroamaro grapes, black pate of celline olives in extra virgin olive oil, condifrisa with dried tomatoes, olives and capers in extra virgin olive oil. 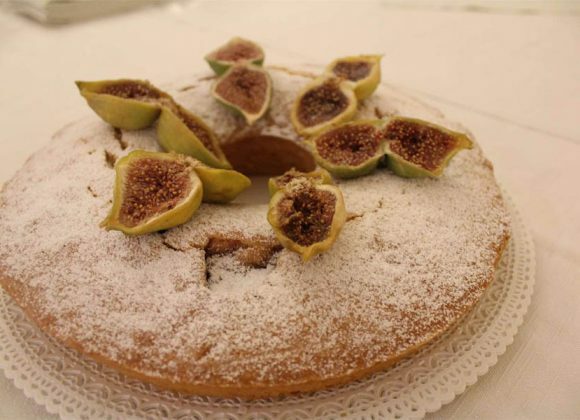 Our jams: extra jam with oranges, melecotogne and figs.